The Glass Fronted Studio Slimline gas fires have been specifically developed to allow the highly desirable looks of the landscape Studio fires to be achieved in a wider variety of homes by simply recessing into the internals of a cavity wall. Available in two sizes, the Studio 1ZC & the Studio 2 ZC both come complete with a dedicated rear exit balanced flue termination kit for easy installation. 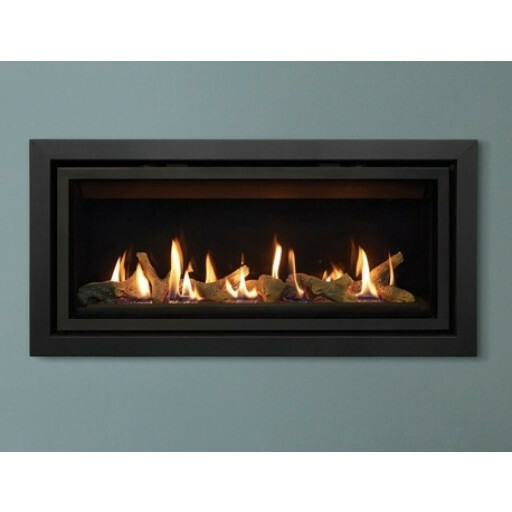 The Zero Clearance range allows you to install Slimline fires in exterior walls constructed from conventional materials such as studwork and plasterboard.